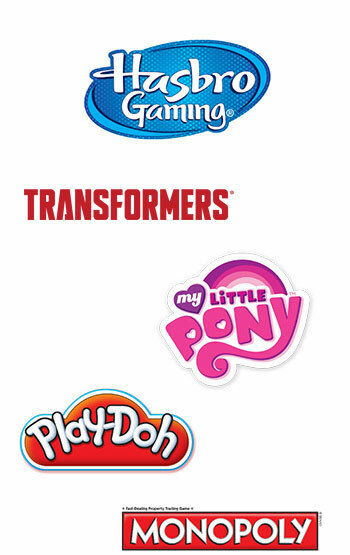 If you currently receive emails from Hasbro and need to change your preferences, search hasbro@email.hasbro.com in your inbox and open any email from Hasbro. From there, click the "Change my preferences" link located at the bottom. If you are a Gmail user, click here for an automatic search. For further assistance, please contact CustomerService@HasbroToyShop.com.